Royal Wood Design proudly offers an array of countertop selections from a variety of suppliers. In most cases a laminate counter top would be considered the "value option" in most cases costing approximately 10% of the cabinetry purchase. 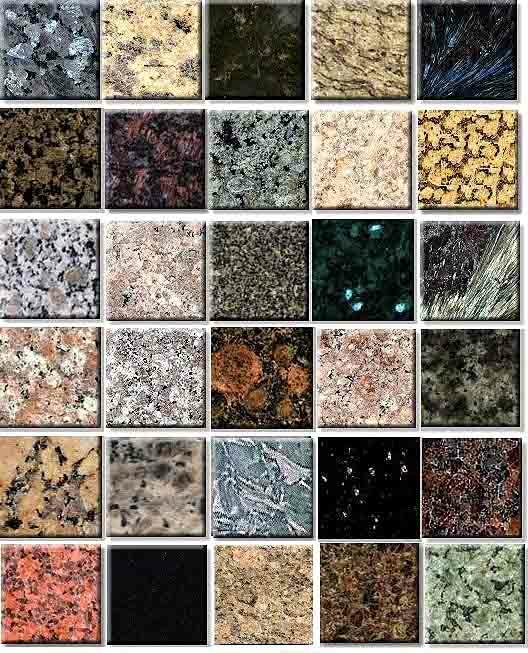 Granite or other solid surface options are generally much more expensive than the laminate options, often representing 50 - 65% of a cabinetry purchase. Please refer to the post form laminate or solid surface sections of our website for more information on each type of product.